Learn core principles and protocols for a holistic approach to weight management. 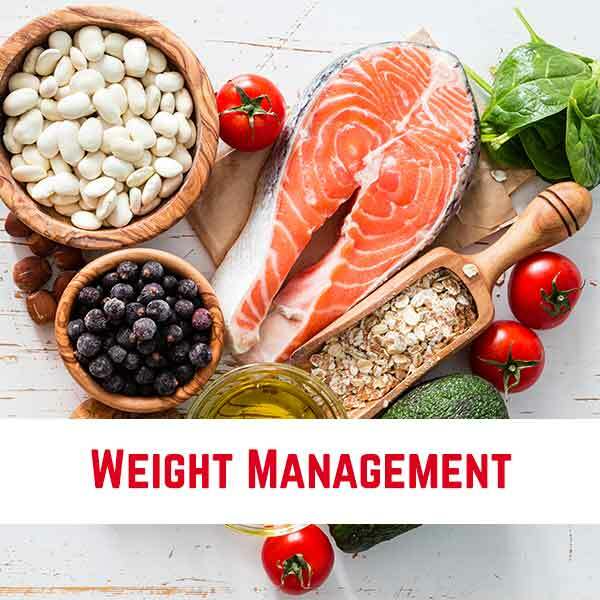 This module will walk you through the critical steps in properly and thoroughly assessing weight concerns. The intro consists of a paradigm shift in evaluating obesity and understanding that weight concerns go beyond simply not exercising enough and overeating. Contributing factors such as insulin resistance, elevated cortisol, thyroid dysfunction and emotional health are discussed including conventional and integrative testing. Practical and evidence-based solutions and protocols are introduced to augment treating patients with weight concerns in your practice. Each part is followed by a short review quiz. The videos can be watched in any order and returned to later. Subscription to this module includes 90 days of access to the included materials.